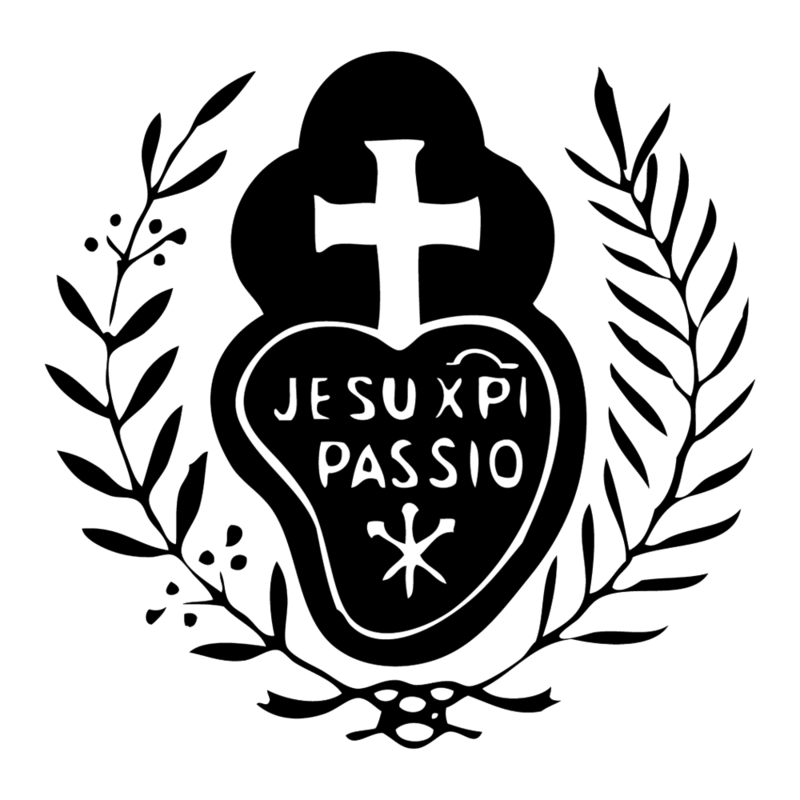 Nearly two and a half years have gone by since our daughter entered the cloister of the Passionist nuns. As I have described before, letting go and supporting her answering God’s call was a bitter-sweet experience, marked by a mixture of awe, joy, lonesomeness and a painful tenderness about her leaving the nest and her everyday physical presence with us. Ever wonder what it's like for families to visit the monastery? Using their photos and a post-visit thank you letter, here is a little glimpse of life in Saint Joseph Guest House during the final days of 2014. So, your daughter wants to be a WHAT?!!! When other men’s daughters might have expressed an interest in the convent or the cloister, I wouldn’t have questioned it at all. I would have been respectful of their choice and genuinely happy for them. “What a noble and beautiful vocation!”or “What a meaningful life with a holy purpose!” I, no doubt, would have thought.